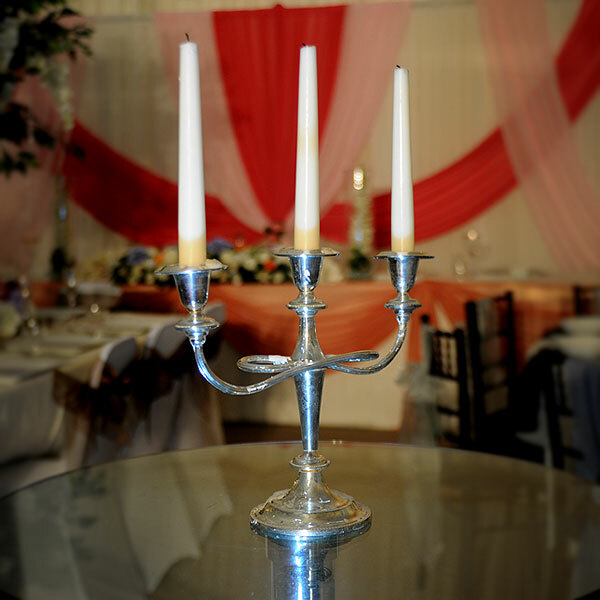 Our fabulous chrome finished candelabras bring a beautiful warmth to dining tables as part of our table decoration range of equipment and, likewise, they can be used to decorate a venue at large by positioning them on windowsills and other places around your venue. 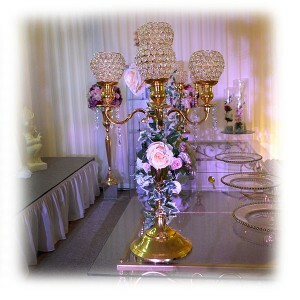 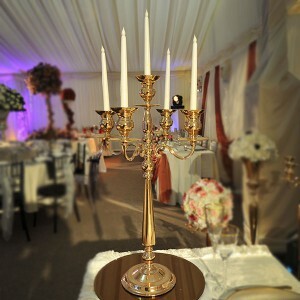 Simply hire these candelabras, buy some candles, light them and you can absolutely transform a venue into a stunning location for your wedding or other special occasion. 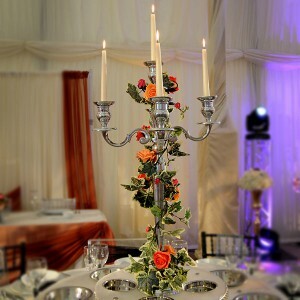 You can hire everything you need in one place from Event Hire UK, from table decorations through to table and chair hire and a multitude of other equipment including catering supplies, crockery hire, cutlery and glass hire across the country from our nationwide network of sales and distribution centres.